Please scroll down to our products listed below. No, Sweetheart, I didn't send that gift. It must have been your other girlfriend. Is it illegal to send these gag gifts? No. If you think that they qualify for "harassment" then look up the legal definition of harassment. 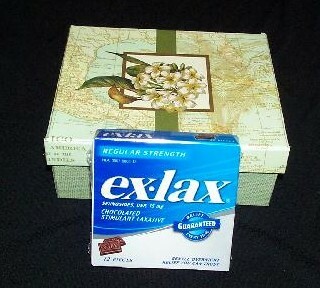 Our gifts do not qualify as they are not threatening in nature and are considered "gag" gifts. If you think that you have received a gift as harassment, please check with your former friends or relatives that you might have an issue with, not us. We will NOT divulge to anyone who buys our gifts. All gifts are sent totally anonymous. By ordering one of our products, you agree to the following: You may not use our service to threaten, constitute harassment, violate a legal restraint, or any other unlawful purpose. The customer agrees that our products are considered gag gifts, novelty service for entertainment purposes only and that is their only intension. 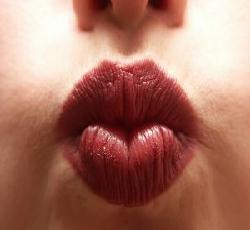 Boxed Revenge's liability to the customer is limited to the price of the product. 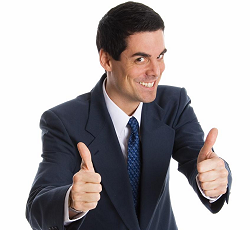 Customers ordering any items from this website agree to release boxedrevenge.com, its agents, officers, and employees of any and all liability associated with the use of our services. All sales are final. A return address will not appear on any of our packaged products so they are not returnable. If your gift is sent to a recipient, you cannot receive a refund on the item if you want to back out of the transaction. It cannot be returned to us for credit so make certain you want us to send the gift BEFORE you order. This service is not to be taken lightly. It is a REVENGE site and as such we would rather you NOT order if you have any doubts or are too squeamish about what we send. 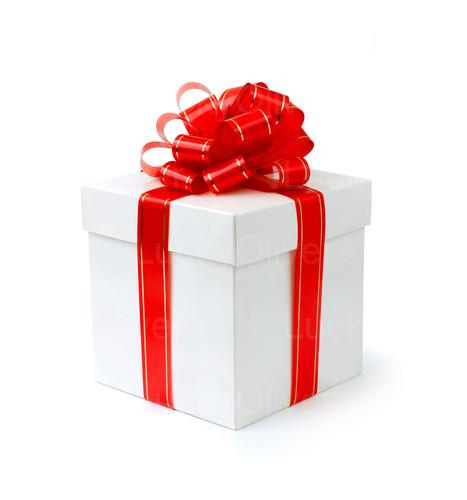 All gifts are sent anonymously and the only way the recipient will ever find out who sent the gift, is if YOU tell them, or if YOU tell someone else and that someone else tells them. For human health reasons and shipping policies with the postal services we use, all animal feces, bugs, road kill, and dead toads will be wrapped in such a manner that no contents come in contact with human hands nor is there an offensive odor emitting from the box. No animal(s) are ever harmed by anyone at Boxed Revenge. Our shopping cart requires you to allow pop-ups or you cannot order. If you have a pop-up blocker installed on your browser you will have to temporarily disable it to order any items. Also, when you provide the information on the ship to, make sure that you have the name and the address of the person that you want the gift to go to and NOT your name and address as the gift will be sent to you instead. Review your order on the Summary Page before ordering. If the shipping address is not correct, there is a "change" button directly under the ship to address. You can change it there. If you don't provide the correct address and the "gift" gets shipped to the wrong address, there is no refund and we do not reship the gift unless you buy another. Please note: On orders that are cancelled/refunded before the order is shipped, you will be charged a $2.00 PayPal cancellation/refund fee that will not be refunded to your account. If you change your mind about the gift we should not be penalized by your cancellation after funds are transferred to our account. For international orders please email us for shipping costs. Our shopping cart is NOT set up for international orders. You have to email us with your order. If you try to order using the shopping cart below for an international delivery address, we will refund your purchase less $2.00 cancellation fee. We do not guarantee international deliveries. You order at your own risk. If customs confiscates the gift, we are not responsible. There is no return address and goods therefore cannot be returned to us. We can supply an international customs tracking number, but once it leaves the United States we cannot track it from here. If you want to insure your purchase we can charge a small fee for insurance. It’s the Check Out page. Uncheck the Ship to my Billing address. It takes you to Shipping Address. After doing that you’re finished making the order. Dead bugs and lots of them on a plate with a fork and napkin. Eeeewwwwww nasty doesn't come any better. Rats, notorious plague carriers, nasty inhabitants of smelly foul sewers of underground tunnels running full of feces. 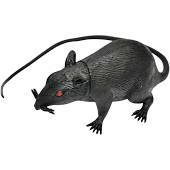 There is no worse insult than to be called a dirty rat. 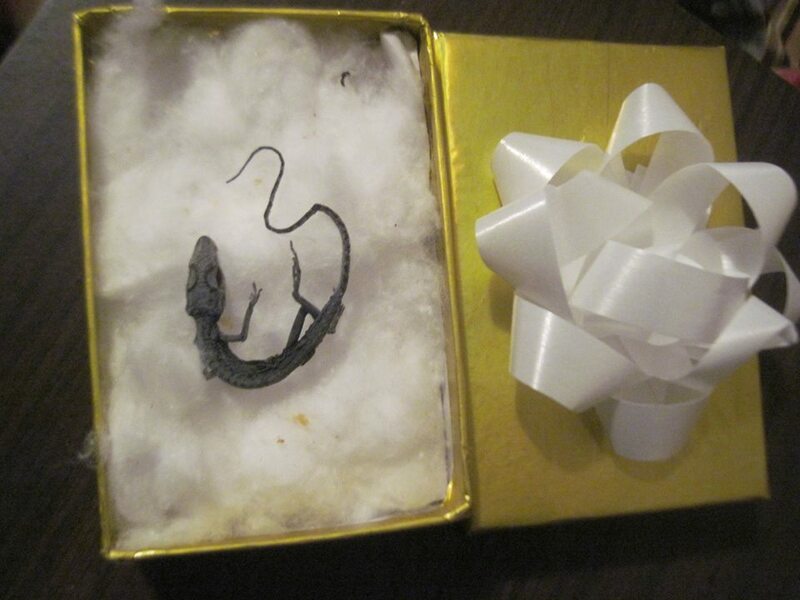 Gift is "tastefully" wrapped in tissue paper placed in a very nice gift box with a note if you request one and sent anonymously to the recipient who has most assuredly earned the title of YOU DIRTY RAT! $20.00. Note is free. We can add rat droppings for free should you so request them. We use look a like droppings and not the real thing but the recipient won't know for sure. 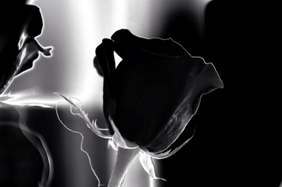 The Black Rose - The ultimate death of a relationship. This gift says it all. Silk flower, not a live rose. This campaign lasts for a full month (4 weeks)and depends on what information you can supply. Their whole life will be turned upside down. Please use the down arrow to select how many weeks you wish. There are no refunds or cancellations once it is started. No "buyers remorse" but it can be cancelled if you wish. For some unknown reason the shopping cart that use may fail from time to time. We are trying to correct the problem as it occurs. In the meantime if you find the shopping cart button is not working on the product you wish to purchase, please email Boxed Revenge and we can email an invoice to you. Thank you for your patience. 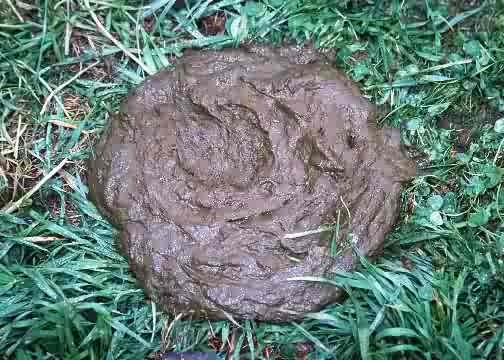 Boxed Horse Manure (organic fertilizer) - The gift that will take his/her breath away literally! There's nothing that says it better. Eat $#*t and die! When using the PayPal shopping cart, please add the ship to zip code in the appropriate box to compute your shipping costs. We cannot process orders unless the shipping cost is added. 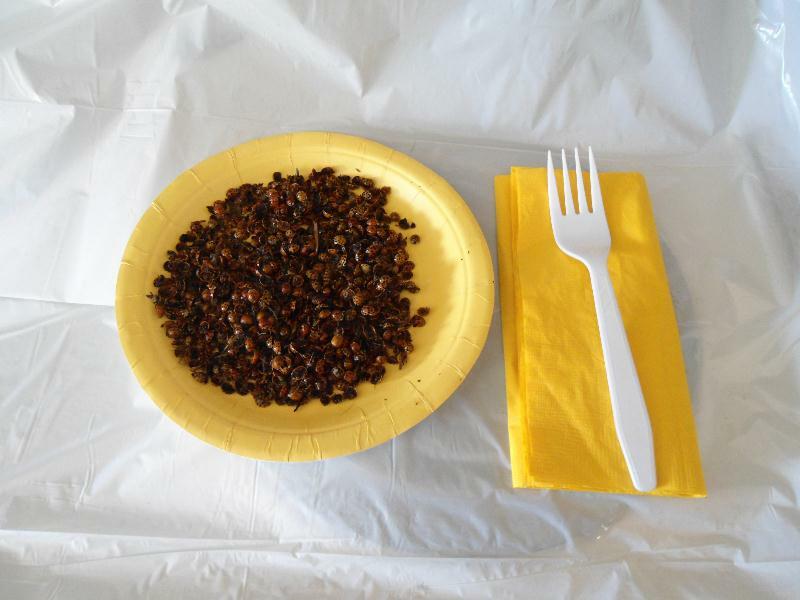 Item #1003 - Box contains one paper party plate, napkin, fork & knife and Cow Manure (aka organic fertilizer) - all gift wrapped in box - $20.00, Super Size $30.00, plus shipping. No international orders for this item for the same reason as above. Break-up Revenge? Very personal revenge gift. This is a good one made just for the despicable person in your life. Cow crap (also known as organic cow fertilizer) on their photo, nicely gift boxed with a cute anonymous note of your choice. All you have to do is scan their photo, upload it to your pc, send it to us via email. We print it out on different size (you choose) photo paper and take care of the rest! Real good for ex's. See different sizes and price on drop down menu below, plus shipping. Nice personal revenge gift, wrapped up beautifully and sent anonymously. Use drop down menu to choose which size photo you want to add. Item #1041 - Tired of being crapped on? 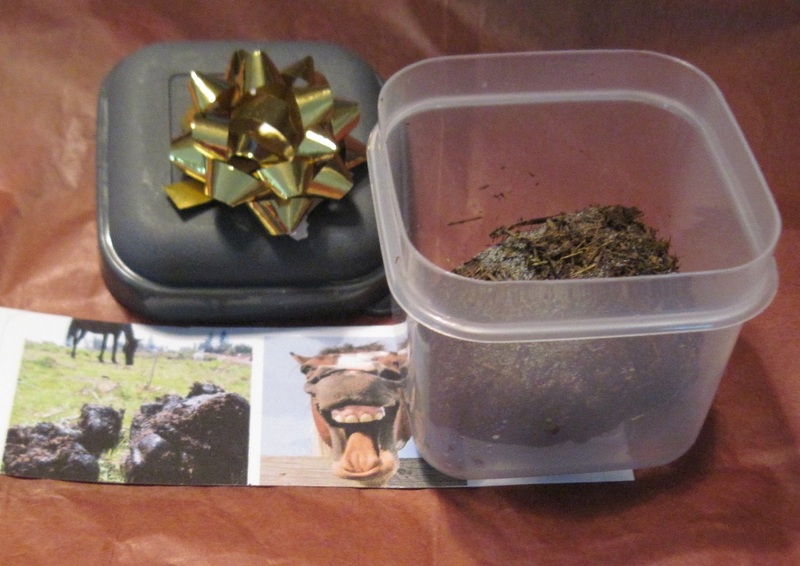 Send this beautiful Gift Box of Doggie Dirt for that individual in your life that needs a real wake-up call. This is an "enhanced version"* of the real thing that will surely shock the recipient. 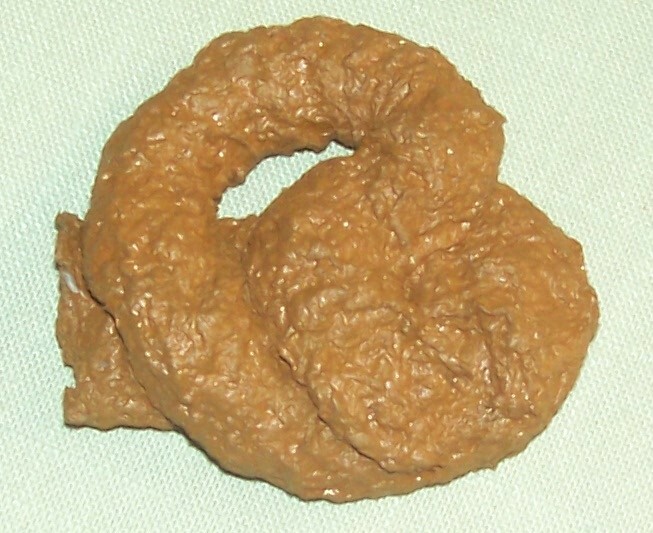 One glimpse of this packaged poop in a gift box is enough to send the recipient reeling in disgust. Everything here but the smell! If you want to send real dog poop, it's available as well. We can even fix it up like a hog dog in a real bun. Use the drop down menu to select which one you want us to mail the recipient. For some unknown reason the shopping cart has failed to work on some of the product. We are trying to correct the problem. In the meantime if you find the shopping cart button is not working on the product you wish to purchase, please email Boxed Revenge and we can email an invoice to you. Thank you for your patience. Dead Lizard! One of a kind, mummified dead lizard. Totally freaky. $20.00/each. Email Boxed Revenge for availability. Your significant other, friend, relative, boss or co-worker acts like a pig this gift is for them. 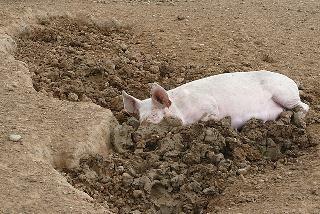 You act like a pig, smell like a pig, talk like a pig, eat like a pig then you must be a pig. This is genuine pig crap, wrapped up nicely and mailed anonymously. It will give them the oink message really well. Â© Image of pig above is Copyright Graham Horn and licensed for reuse under this Creative Commons License. This photo is copyrighted but also licensed for further use. A Jar of Nothing! (It's exactly what you said you wanted !That's about what they really deserve. Nothing. Comes in 2 sizes. Plus shipping. Tarantula Troubles? Sure to startle even the most brave. A very very scary gift especial for spider phobics. They open the beautiful designer box only to find a huge tarantula spider looking up at them. The spider is 3 1/2" x 6" and very realistic looking. Female tarantulas eat their suitors who don't meet the requirements. Spider in very nice gift box $20.00 plus shipping. Perfumed Horse or Cow Poop - They think their crap don't stink, well this gift will tell them that if it looks like crap, but smells like perfume, it's still crap. This is a big jar of perfumed horse crap sealed in a bag, and tastefully gift wrapped. $20.00, plus shipping. Specify whether you want male or female perfume. We use designer perfumes for our gifts. Glitter bomb card - Glitter bombs leave a mess that is not easily cleaned up from floors, desks or from your skin. It doesn't vacuum up well like dust unless you have a Rainbow super vac. It's a mess to wash off skin as well. Safe, but annoying. Greeting Card contains enough concealed glitter to make a real mess. This card does not blow up in your face which could constitute a safety hazard. This one just empties a pouch full of glitter all over the area where the card is opened. You get to choose the card (Happy Birthday, Merry Christmas, Thank You, any type of greeting card available at your typical greeting card department. You get to choose the type. If there is category you wish to add, please email us and we can get a card for that occasion. Black Sam Bellamy, The Pirate's flag flew over his ship. Pirates were often called "Blackballers." To be placin' the black spot be markin' someone for death who had gone against the Code. In old times, the black spot was usually on a piece of paper and it generally told you how long you had to live. Most often just the fear of the black ball would hasten your demise. "'Twas in a Black Baller I first served my time. Give us th' time an' we'll blow th' man down! " 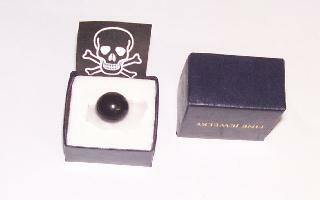 In some clubs or organizations to be given a black ball or marble meant that you were ostracized or voted out forever. You can't literally "Blow the man down" which in Pirate-Speak means shoot the man down as with a gun or cannon, but you can make the Scurvy Dog who hurt you walk the plank with this gift wrapped Black Ball. Gift wrapped to grab their attention the moment they lift the lid on the box! Startling! Item #1042 - Black Ball - $15.00, plus shipping. Item #1033 - Beautiful Gift Box of chocolate flavored laxative for that individual in your life that's just "full of it." Overnight results guaranteed! Emotionally purge this person by sending a box of laxatives. Dumb as a box of rocks. Says it all. 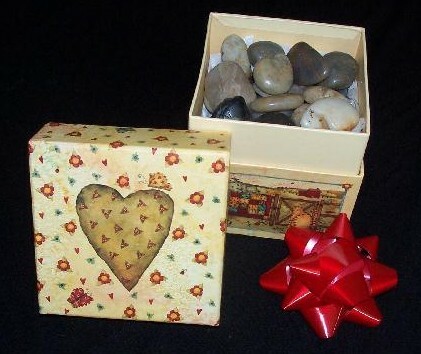 Item #1026 - one box of rocks - $20.00, plus shipping. Send this when they are as dumb as a box of rocks! beautifully gift wrapped broken hearts. This is the perfect gift for the heart breaker in your life. Box of broken hearts says it all. $20.00, plus shipping. Skulls - Item #1034 - You're Dead Meat! Skull for a very dramatic effect. No animal is ever killed for skulls and/or bones. These are road kill or died naturally and found in the wild. Skull only - $25.00, two skulls $45.00, plus shipping. Comes with or without "You're Dead Meat" note. Road Kill Deal - You're really dead meat! 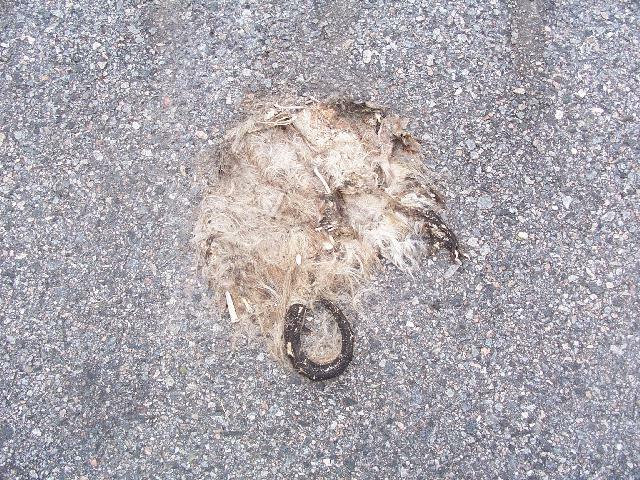 Item #1034-A Road Kill (species varies*) - For the most despicable person who ever hurt you. This is so gross that it will sure to give them a lasting impact on just how "rotten" they really are! $65.00 shipping will be added to your order. This is what we have to scrape up off the highway. We get a lot of stares as cars slow down to see what we're doing. They often speed off after they see what's going on. I don't blame them. *Old dead possum isn't playing possum either. We scrape up old dead rabbits, birds, snakes, frogs, armadillos, raccoons, and possums. Whatever's left after the buzzards get done with 'em. It's a disgusting item for sure. Email us to order this item. Relationship is dead? Send dead roses to express how you really feel! 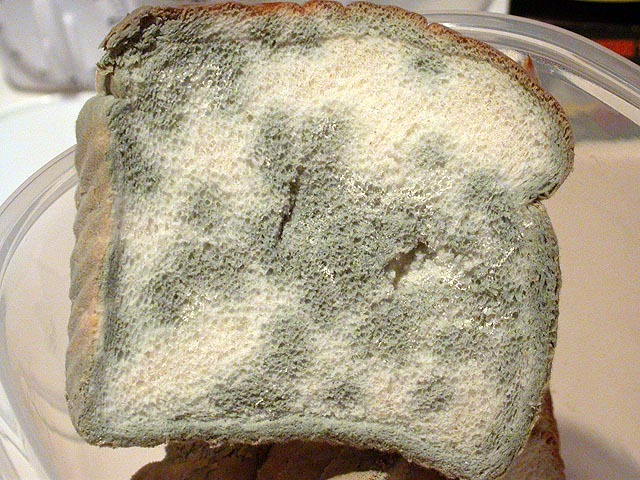 Item #1019 - One slice moldy bread or a whole sandwich. Orders plus shipping. Check out the options that can include a peanut butter sandich or a real cow poop sandwich! Click the drop down menu. 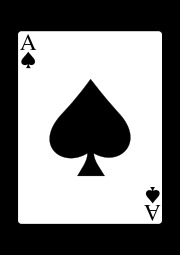 Ace of Spades - aka Bicycle Secret Weapon - Good luck or bad luck? You decide! Item #1027 - Ace of Spades sent to your worst enemy - $15.00, plus shipping. International orders are ok for this item. Redneck Birthday Cake - Click link for more info. More products will be added in the future, please check back for updates. 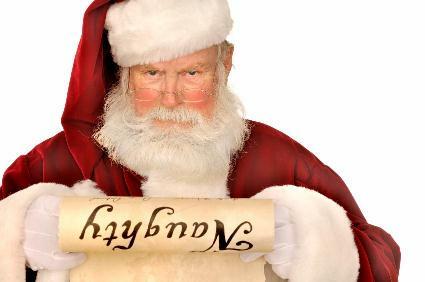 Item 1039 - Santa knows who's been naughty or nice this year. So do you. Send that very naughty person in your life the perfect Christmas gift.......a lump of coal or a stocking full of switches! Beautifully gift wrapped for the holiday season! Shipping will be added to your order. Click on the drop down menu to make your selection. Suggest A Gift - If you would like to suggest a gift idea, please email us. Slept with the wrong fellow and need the morning after herb? Click here. (Natural, herbal contraceptive) In case you slept with the wrong guy you could end up pregnant. Morning after herb.